One day after Hamilton police officer Craig Ruthowsky was convicted on corruption charges, his lawyer says he is bringing a motion for a stay of proceedings to court and is considering an appeal. 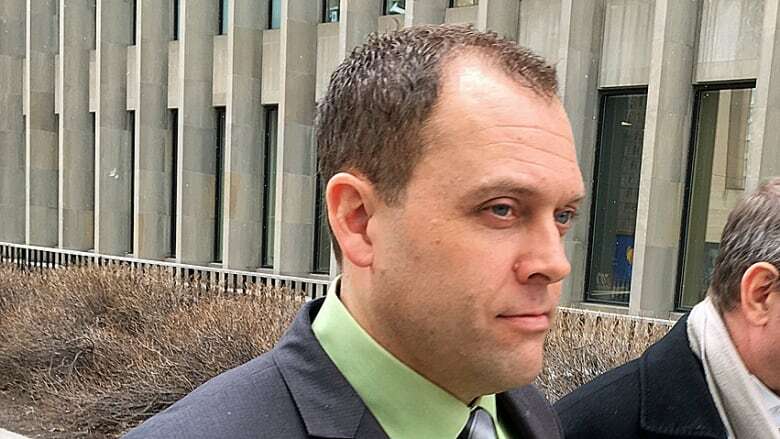 One day after Hamilton police officer Craig Ruthowsky was convicted on corruption charges, his lawyer says he intends to bring a motion to stay further proceedings and is considering an appeal. Defence lawyer Greg Lafontaine told CBC Thursday that Ruthowsky and his family are "disappointed and saddened" by the jury's verdict. The jurors delivered guilty verdicts on counts of bribery, obstruction of justice, breach of trust and cocaine trafficking in Superior Court in Toronto Wednesday. They also found Ruthowsky, 44, not guilty on a charge of conspiracy to traffic marijuana. "Many observers seemed most perplexed by the result on the bribery allegations, which was founded on the most utterly preposterous of the allegations against my client," Lafontaine said. "The resulting shock and disbelief shared by many in the courtroom was palpable." He said the motion for a stay of proceeding is scheduled for to be heard in a few weeks and that he will use that time to also consider "the potential viability of an appeal." A "stay of proceedings" refers to an order preventing, either temporarily or permanently, any further action on a prosecution. Lafontaine didn't immediately comment on the exact nature of that motion, but it's believed to involve alleged bias on the part of the investigators. The verdict marked an end to the lengthy and intricate trial, which stretched into its seventh week during jury deliberations. The trial featured testimony from a trio of drug dealers, and insight from police officers from jurisdictions like Hamilton and Toronto, testifying about police practices and their interactions with Ruthowsky. As the trial unfolded, the jury was taken into Ruthowsky's world — one where he was taking illicit payoffs, making deals, and subverting police practices for his own gain. 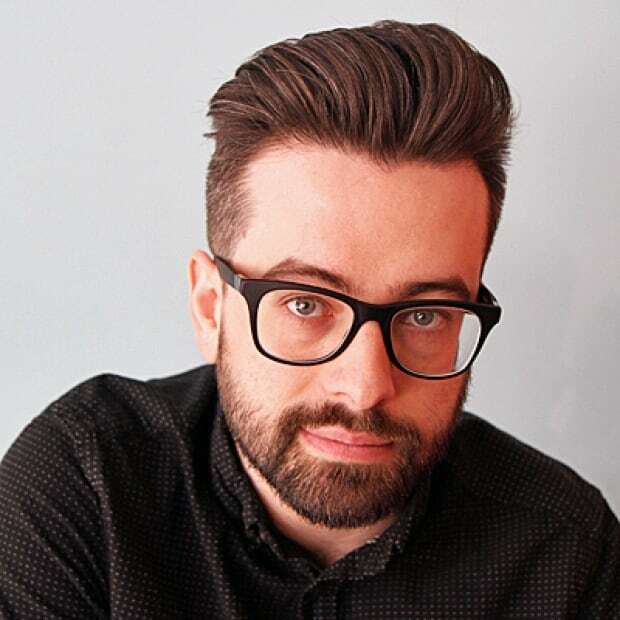 Ruthowsky was arrested after being caught on police wiretaps as part of a massive Toronto police guns and gangs investigation called "Project Pharaoh." The jury found he was part of a "pay for protection" scheme with a crew of drug dealers in exchange for tips on police investigations. Clint Twolan, president of the Hamilton Police Association, told CBC News that Ruthowsky used to be a "very good friend of his," stretching back almost two decades, before they lost touch. "It's difficult to see a friend who was a completely different person 20 years ago when I knew him, and what we see here today," Twolan said. "I certainly hope it discourages anybody else from doing anything like that again." The Crown says it is seeking time in a penitentiary as part of Ruthowsky's sentence. He's scheduled to be back in court on May 11.